Nissan has slowly emerged as a mass market car manufacturer in the country but this is not how it entered India. It followed the top down approach by initially launching the Teana, X-Trail and 370Z sports coupe in the country via the Completely Built Unit (CBU) route. The X-Trail then went the CKD route later in 2010. The cars never found a lot of takers and were slow sellers right from the start. The company has now officially announced that it will pull the plug on X-Trail and 370Z for India. The company wants to focus on “locally manufactured models” in the country. Nissan sold a total of about 7 units of the X-Trail during the last year that ended December 2013 while the sales figures about the 370Z are better off unsaid. The company did not manage to sell even 1 unit of the sports coupe. The sales figures speak for themselves and we are wondering as to why Nissan didn’t do the discontinuing earlier. The Teana, however will continue to be sold in India and will be the only CBU in the car lineup of the company. The company’s facility at Chennai is capable of an annual production of 4,00,000 units and will be instrumental in rolling out 10 new cars for the company by 2016 including those from the stable of Datsun. Now that the X-Trail and 370Z won’t be on sale anymore, let us have a quick flashback of what these cars brought to the table. The X-Trail was the company’s answer to the likes of the Fortuner but it never stood a chance in front of it. 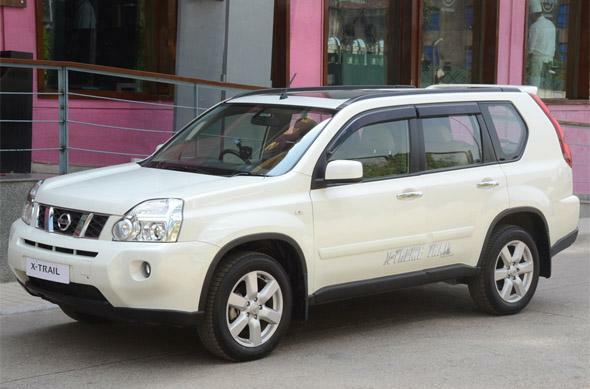 The X-Trail came with a 2.0 litre motor that produced 149 Ps of peak power and 320 Nm of peak torque. It was offered in 3 variants and 4WD came as standard across all variants. The SUV’s prices started at Rs 22.75 lakhs and went up till Rs 26.96 lakhs ex-showroom, New Delhi. 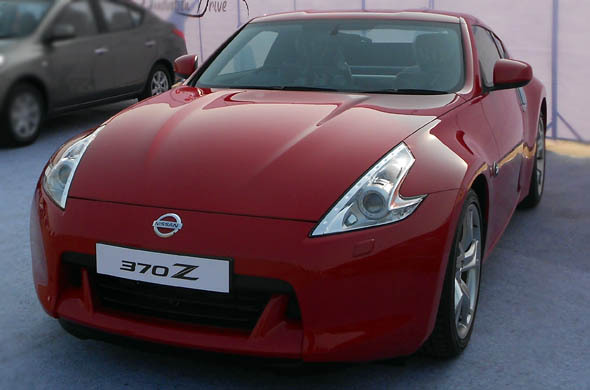 The 370Z sports coupe had a 3.7-liter V6 engine under the hood, good for a maximum power of 333PS and had a peak torque of 363NM. The engine was mated to a 6 speed manual or a 7-speed automatic transmission. It was priced between Rs 55.50 lakhs and Rs 56.50 lakhs, ex-showroom New Delhi. « Chevrolet Enjoy MPV in a recall for faulty air filter and brakes?